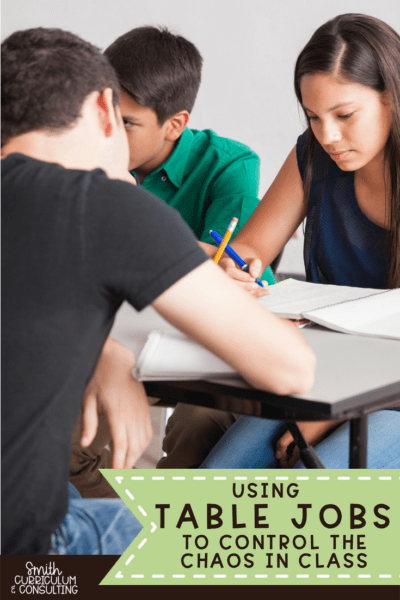 As a new year starts I am asked over and over how I keep things organized in my classroom while starting up interactive notebooks. I will tell you that creating my process took years to create and is still always a constant work in progress to remind the students of the necessary responsibilities they have to help calm the chaos that could take over. 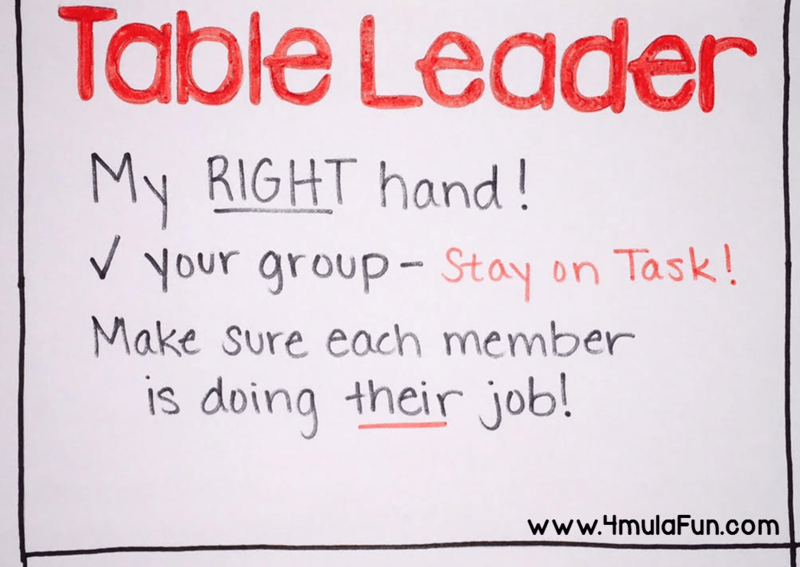 A few years back I read a journal article that stated the magic number to put in table groups was four and NO MORE! The reason behind it was that with only four students you are more than likely to have different types of learners that feed off of each other rather than antagonize each other. You will have a natural leader, a natural people pleaser, etc. 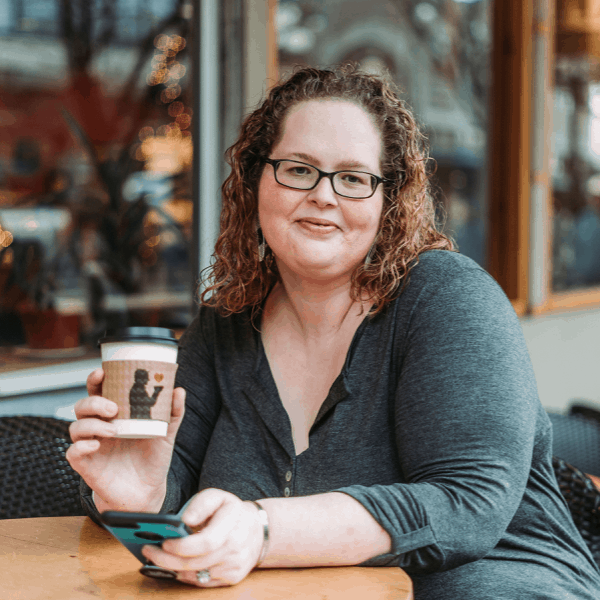 You want each of these roles to be filled and not to have them where a table is overwhelming with too many of the same time of personalities or conflicting personalities (especially in middle school). 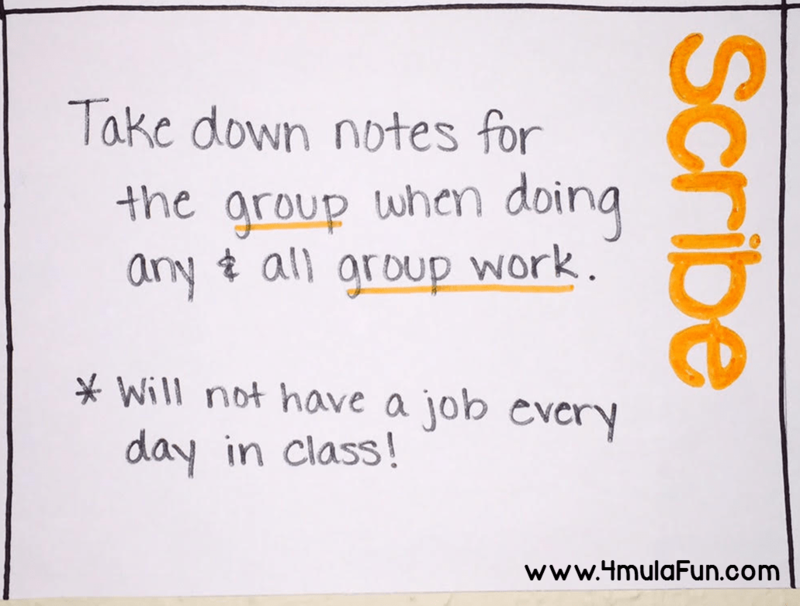 Knowing that I was going to have my students in tables of four, I set out to create table jobs for my students. Each table had their own set-up and as my students came in they chose their seat at their assigned table for the day. Yes, you read that right, I didn’t make them sit in a specific seat but rather a specific table. You can read more about that in a past blog post here. Keeping my student’s aware of the responsibilities of each job made it where I didn’t have to tell them their role in the classroom each day. 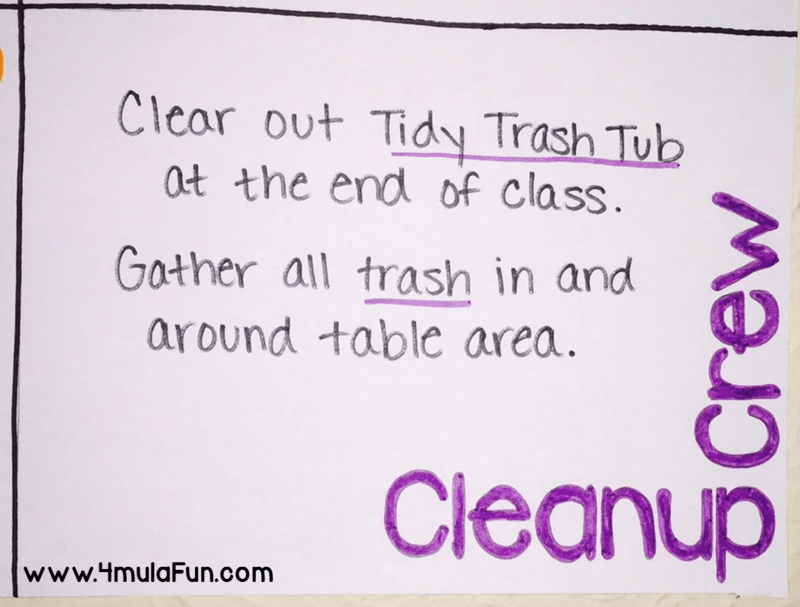 I simply did this by creating a basic poster for the classroom that outlined their duties. Over the course of about the first 3-4 weeks of school they understood what their roles were and were easily able to contribute to our classroom community. This poster also helped for when we had new students join the classes as the members at the table could help them understand their roles for the day and since they had already done them they were able to guide them. Giving responsibility back to our students is a crucial life skill that we all need to instill in our classroom. Teaching them how to perform a job with certain duties will not only prepare them for their future but also allow them to take pride in what they are doing in the classroom. 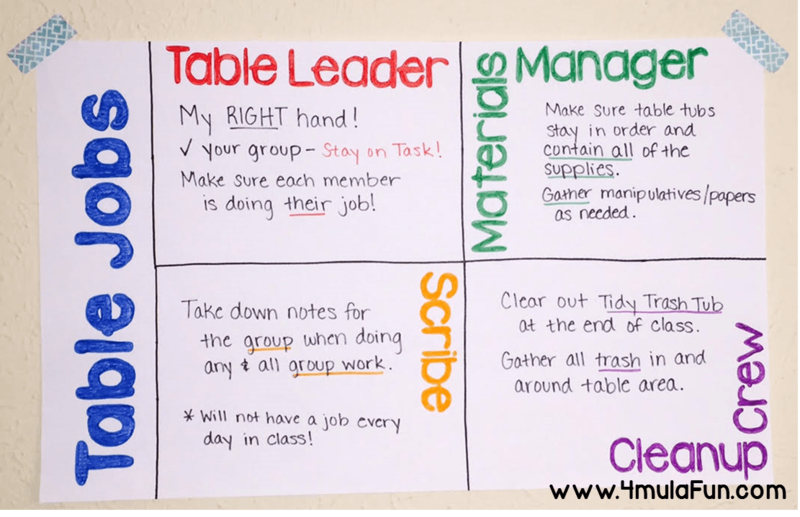 Feel free to grab my FREE printable of table jobs that I used in my classroom to mark what each desk did. 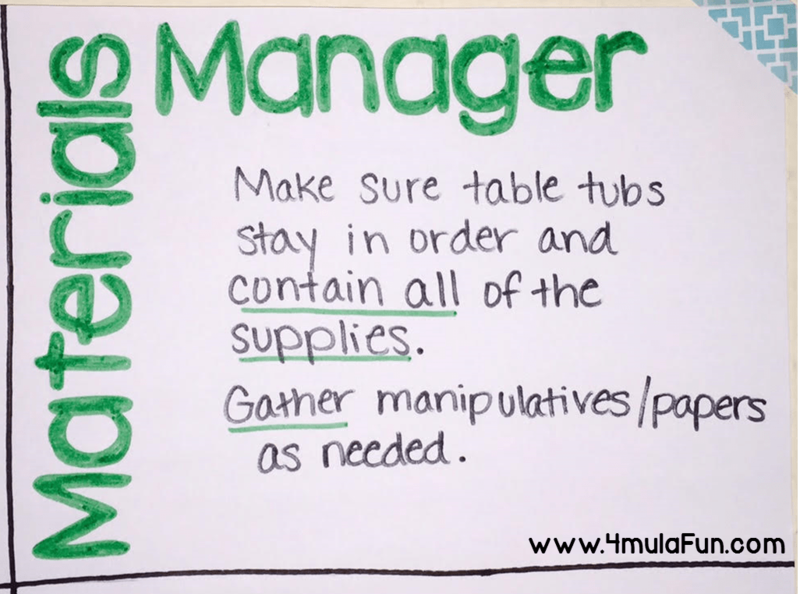 How do you use table jobs in your classroom? Do they help you control the chaos? I didn’t know you were back in the classroom this year. Congrats! What are you teaching this year? I haven’t gone back to the classroom. 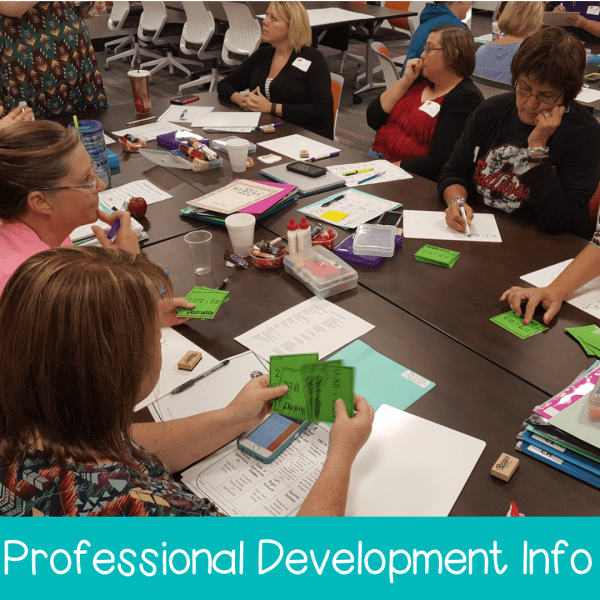 I am working with many different teachers all over the United States and making things at all times in my house and in the classrooms of teachers I work with.